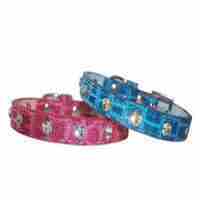 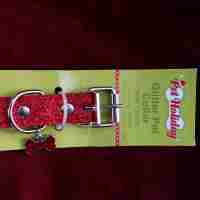 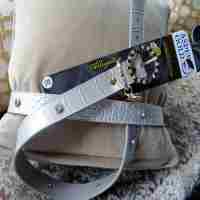 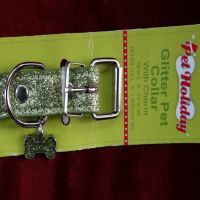 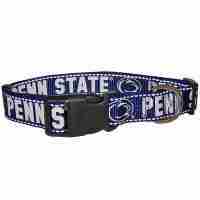 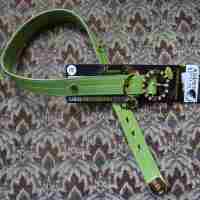 Check Out The Great Selection Of Collars We Have Here At Bark Avenue Dog Boutique. 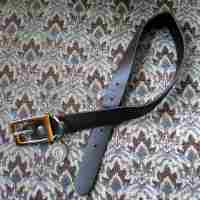 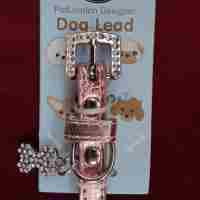 There Are Many Premier Brands And Models To Suit You Tastes including Petlondon, .Majestic and More. 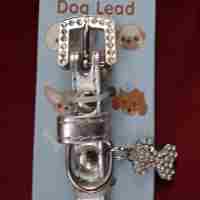 Also Be Sure To See Our Selection Of Dog Collar Charms While You're Here. 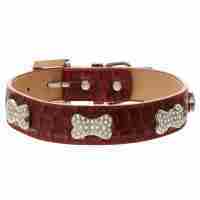 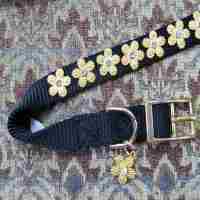 This Aspen Gold (Real Gold) Genuine Leather Dog Collar is embellished with Imported Crystals.